Click here for a detailed list of included exercises. Do you wonder where the world is going? Do you feel like the only stability left is change? 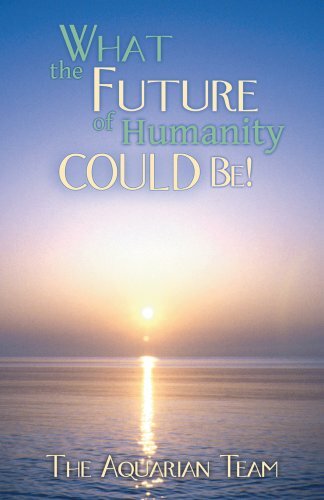 Why are we here, and where do we go from here?What the Future of Humanity Could Be! In this book, we explore key dimensions such as politics, economy, education, art, nature, the role of women/motherhood, etc. and bring them under the light of the Initiatic understanding of renowned initiates, sages, and great masters, particularly Omraam Mikhaël Aïvanhov. This book is an opportunity to see with new eyes, with a new consciousness. The future can be harmonious and glorious. May we open up, go within, and explore our inner riches, the ones deposited by the Creator in the depth of our soul!